Home › Eight Acres - the blog › How much to plant?? When we first started gardening, it was hard to know how much and how often to plant and we often ended up with big gluts of certain veges and then nothing at all to eat from the garden. 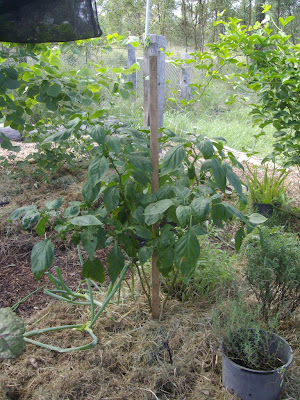 We were also reluctant to not use seedlings that sprouted, even though we didn’t really have room for them. Once we had about 20 tomato plants squashed into a 1m square area of the garden. They were too close together, none of the plants fruited and they all got some kind of wilt and died! Now I have learnt to leave room between the plants and eat/compost/give away any that don’t fit. Since then we’ve got better at knowing how many of each plant we need to feed us and how much we can fit in the garden at a time. The amount you need to plant depends on your appetite, your garden area and your water availability, here's what we've found works for us. - they didn't do well! Tomatoes: As I’ve mentioned before, I love my cherry tomato plant, I think you need at least one of these all the time to keep up a supply. They can go into the freezer for use later, or be dried, so it doesn’t matter if you produce too many. 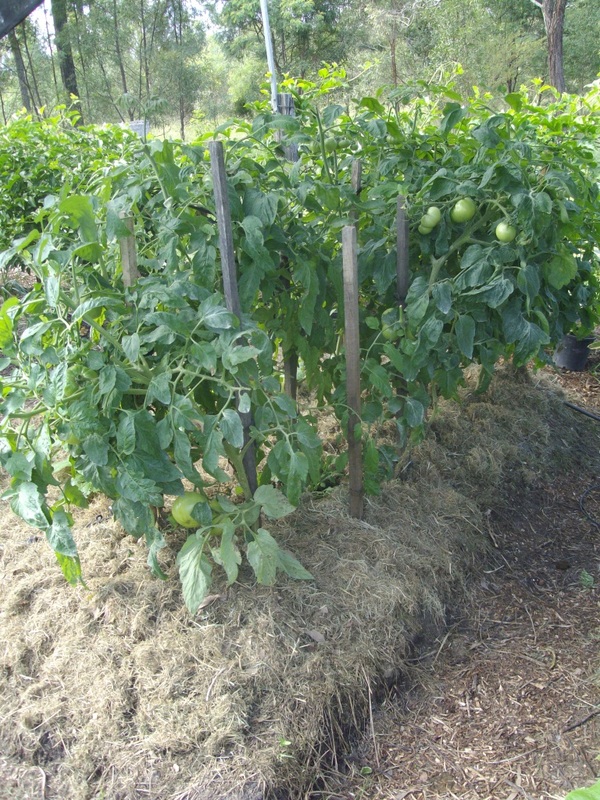 As for large tomatoes, don’t plant more that you can fit in your garden, as they don’t do well if planted too closely together. 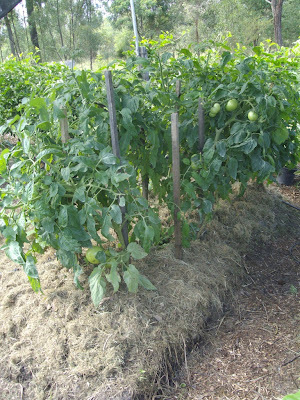 Four to six at a time are plenty to keep us supplied with fresh tomatoes over summer. If you get them started in pots at the end of winter, you usually have time for more than one crop. Zucchinis: At one stage I planted six zucchini plants at once. They produced one zucchini every couple of days, so there was no way we could eat them all! They don’t store well fresh (although I have tried dehydrating them), so if you don’t have anyone to give them to, it’s a waste to plant too many at once. I ended up making soup with them, and it wasn’t very nice! 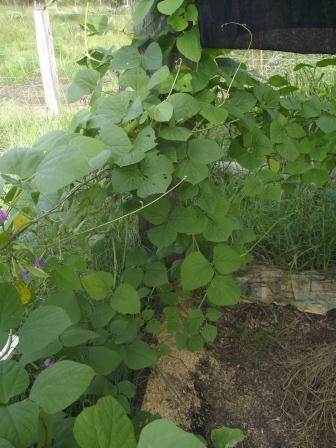 Now I have realised that two plants producing at a time will be plenty to feed us. 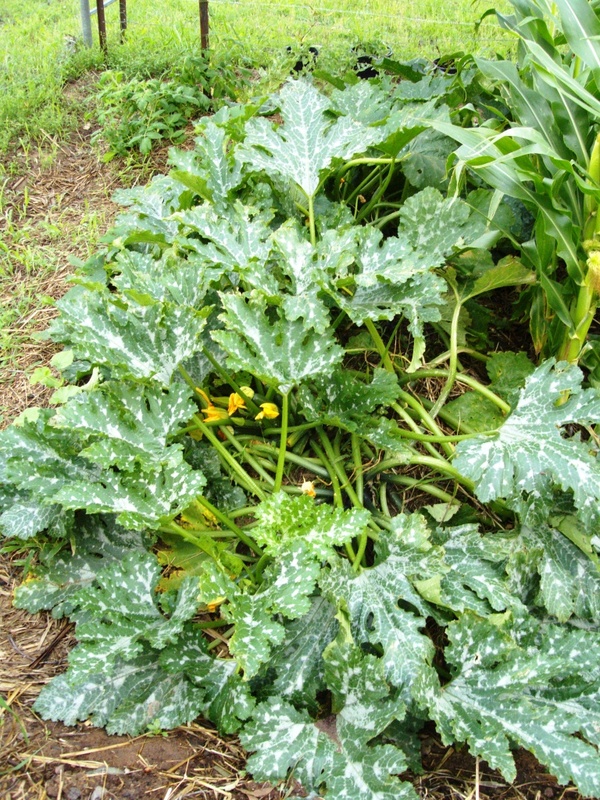 Also one decent button squash plant is all you need to have enough squash (plant two in case one doesn't do well). zucchini every couple of days from each plant! we still have extra for freezing. 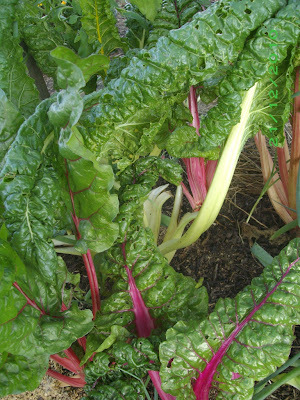 Silverbeet: Four to six plants have been sufficient to keep us supplied with silverbeet. They are slow to get started, so you have to remember to plant a couple more plants every few months to keep a constant supply. I haven't found a way to keep silverbeet, but I've heard that it can be dried and sprinkled into soups/stews to add some flavour. And I see that Emma has been freezing it,which I will try when I build up a decent supply again (see more here). 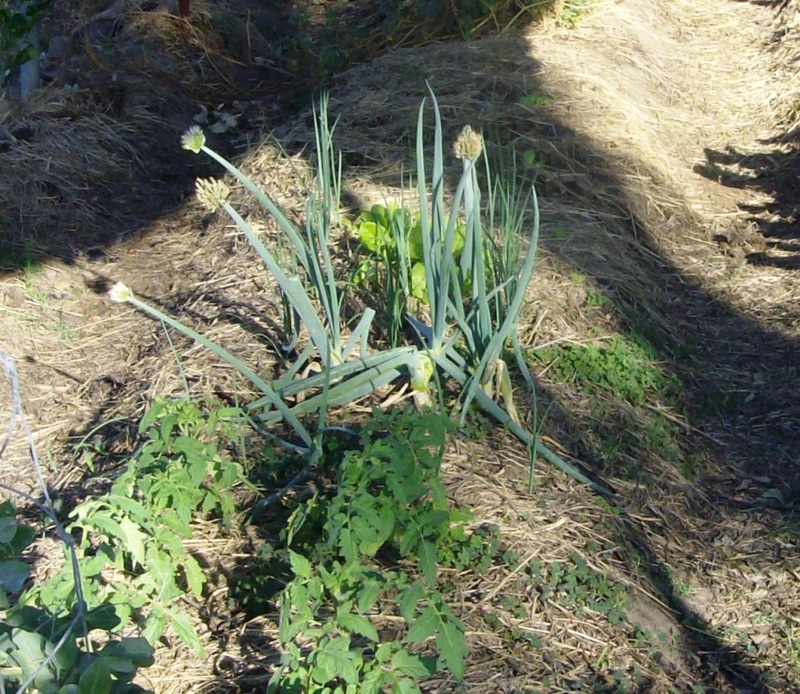 Spring onions: you can plant heaps of these all around the garden and pick them whenever you need some for dinner, they keep growing for ages and eventually they flower and produce seeds, but you can still eat them, just cut off the seed head. when they're ready and still eat the onion later! 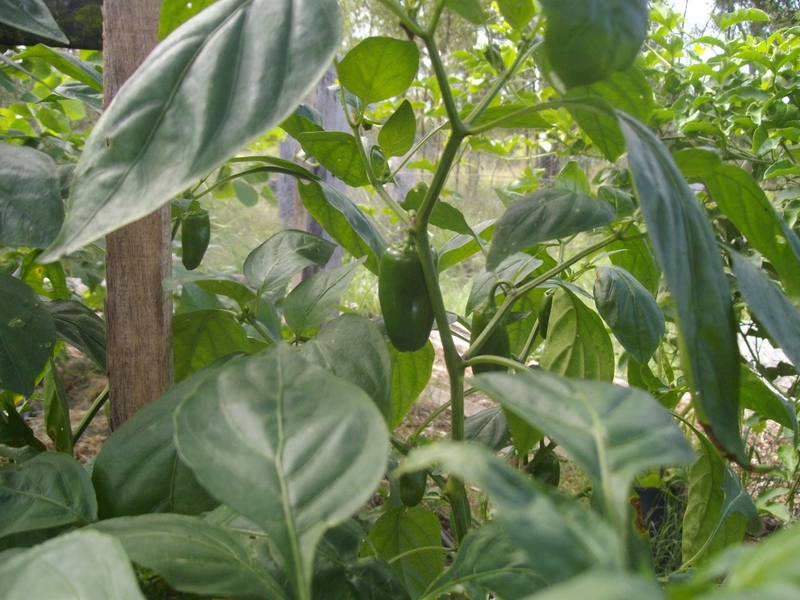 Mini capsicums: 2-3 plants are plenty once they get going, and any extra fruit can go in the freezer for later. They are more pest resistant than the big capsicums. 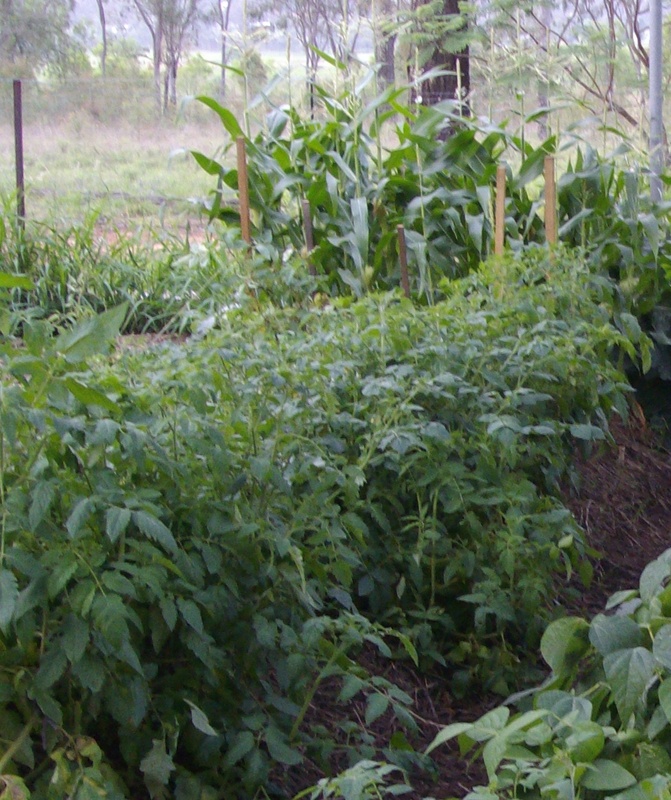 How do you know how much to plant in your vege garden?